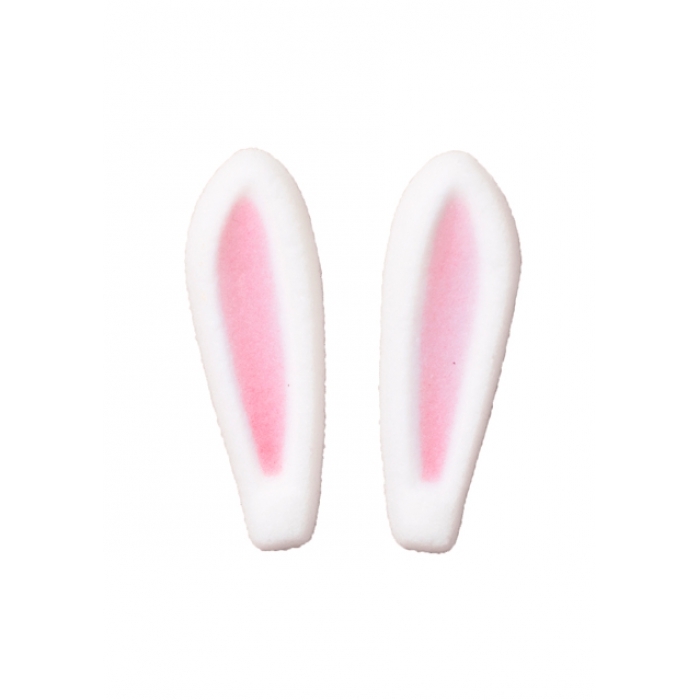 These cute Bunny Ears will sweeten any of your cupcakes, cakes, cookies! Imported from the USA and hand painted. FDA and Kosher approved. These are colorful sugar shapes, a sugar cube shaped into a design and hand decorated with food coloring. 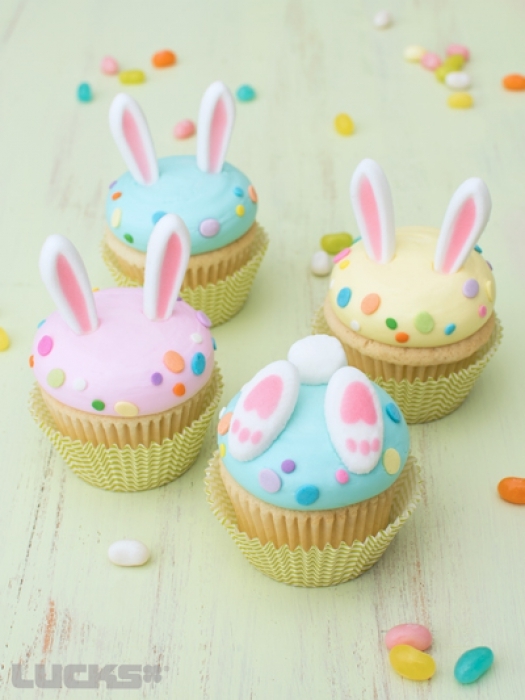 So simple and easy to use to create absolutely instant decorations on cakes, cupcakes, cookies, ice cream, brownies, Rice Krispies treats and other desserts. Contact us for further information. Made from 100% Sugar and certified food coloring. May Contain: Soy Protein, Egg Whites, Frozen Egg Whites, Modified Food Starch, Trietryl Citrate, Guar Gum, Wheat and/or Barley Flour.